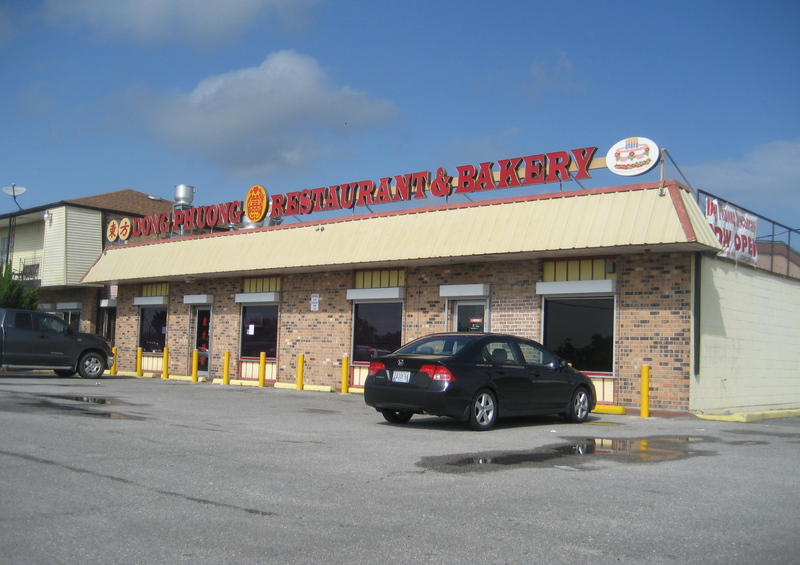 Dong Phuong Oriental Bakery Inc., will pay $127,128 in back wages to 43 employees to settle overtime and recordkeeping violations of the FLSA. 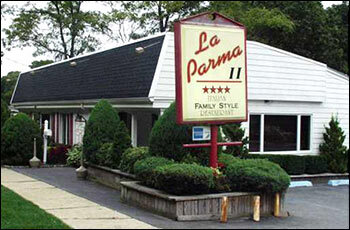 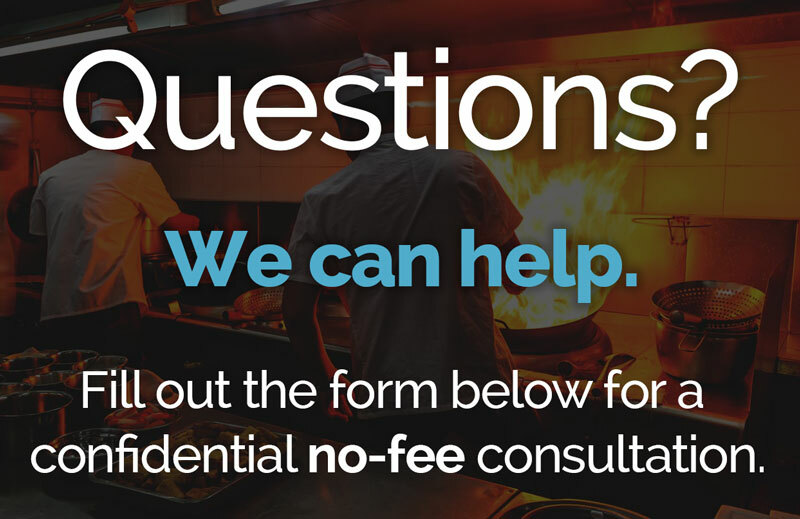 La Parma Restaurant has been sued by the Department of Labor for failure to pay its workers overtime pay, and for failing to keep accurate records. 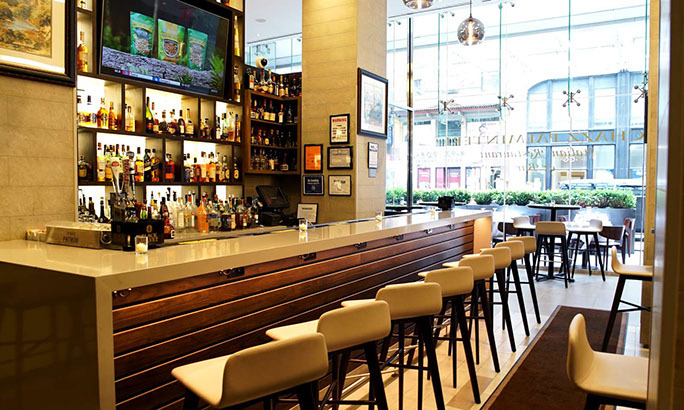 Chazz Palminteri, has been sued for failing to pay its employees overtime and spread-of-hours pay, as well as notice violations under the WTPA. 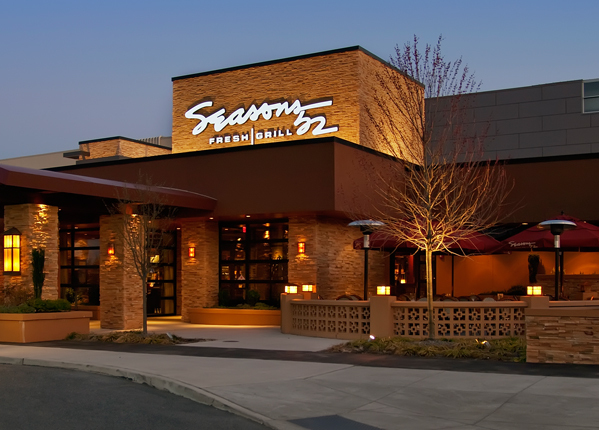 Seasons 52, a national restaurant chain, will pay $2.85M to settle a nationwide class age discrimination lawsuit brought by the EEOC. 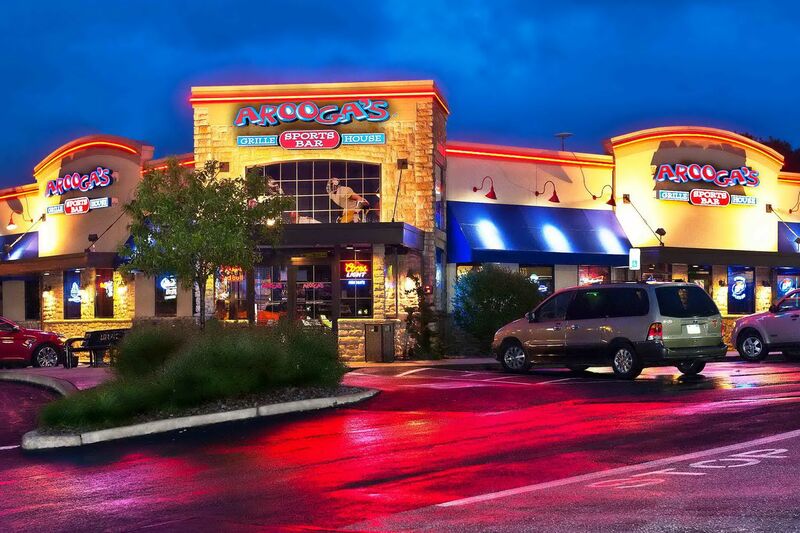 As a result of a Department of Labor investigation, Arooga’s Grille House and Sports Bar will pay $750k in back wages and liquidated damages to 1,039 employees.